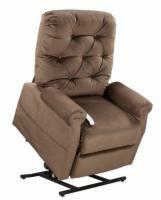 Bath Lifts | Bathtub Lifts $499 free shipping! 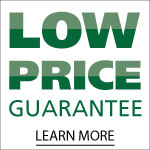 Call our bath lift experts @(800) 790-4753to help find the bath lift that fits you and your needs. Save money, time, and worry with a bath lift! Bath lifts are an incredibly safe way to take a bath in your existing tub without spending a lot of money to redo your bathroom. The bath lifts at U.S. Medical Supplies install in minutes, too. No drilling or tools required. To use a bath lift, simply sit on the seat and press the button to lower yourself into your tub. After bathing, press the button to raise yourself back up. In addition, all of our battery operated bath lifts will not lower you unless they have enough charge to also raise you back up again. 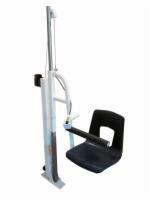 Bathe safely again with a bath lift from U.S. Medical Supplies. 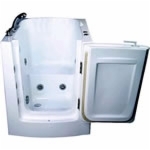 We also carry a complete selection of Walk In Baths starting at just $1589.99. Our bath lift experts will be happy to guide you in your decision. Call 1-800-790-4753. Comparing products is easy. Click the Compare checkbox next to a product and then click the Compare button.